To celebrate StarCraft’s 20th anniversary, numerous Blizzard games will receive free items. It’s the 20th anniversary of StarCraft on March 31st but Blizzard Entertainment is starting the celebration early. 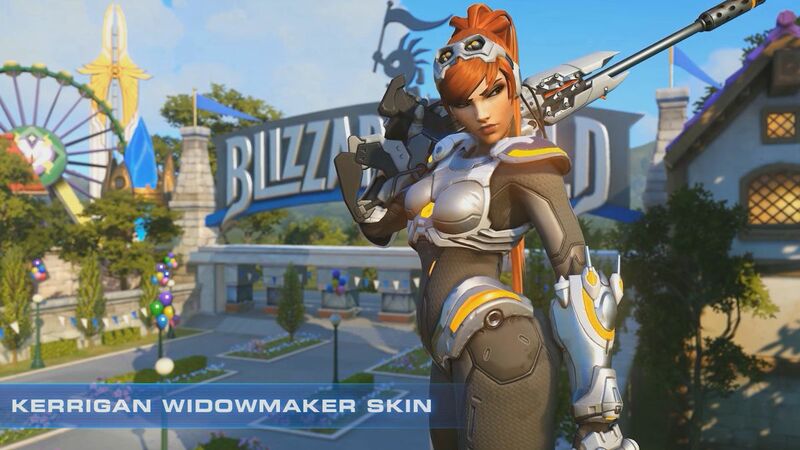 The developer previously announced that Overwatch players who login from March 6th to April 3rd will receive a free Sarah Kerrigan skin for Widowmaker. This is Kerrigan before she would lead the Zerg Swarm. 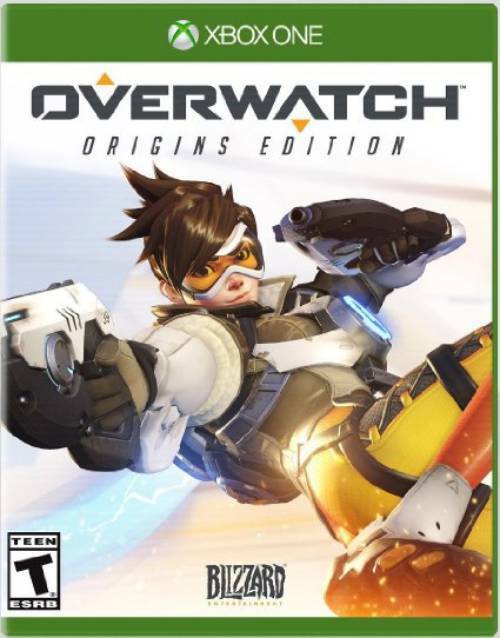 Overwatch isn’t the only game getting free goodies. StarCraft: Remastered and StarCraft 2 players will get free portraits and decals while Diablo 3 players can net a Battlecruiser pet. Hearthstone players receive a Tavern Brawl based on the sci-fi RTS on March 21st. Meanwhile, Heroes of the Storm receives anniversary portraits starting on March 27th while World of Warcraft players receive free pets. Blizzard released StarCraft: Remastered last year, modernizing the classic for today’s audiences, while also making StarCraft 2’s multiplayer and Wings of Liberty campaign free for all. It remains to be seen if remasters are en route for titles like Diablo 2 and Warcraft 3, however.